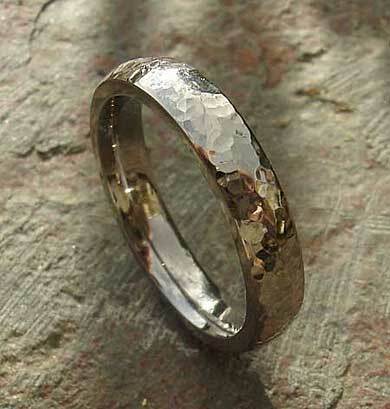 Hammered Wedding Ring : LOVE2HAVE in the UK! 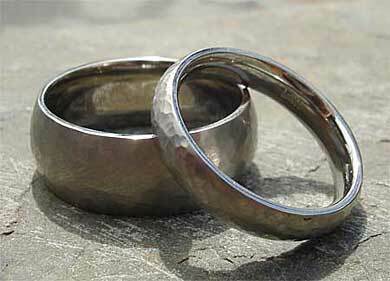 A men's and women's hammered titanium wedding ring. 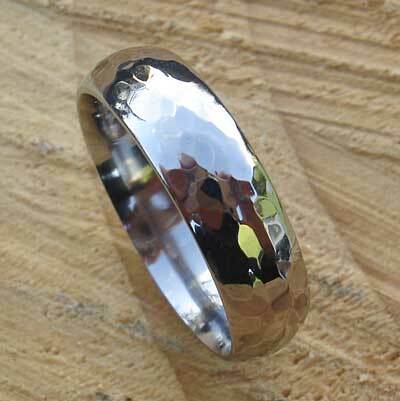 If you find that your budget is somewhat limited for your wedding rings and you are looking for a good value deal, then do consider titanium rather than gold for your wedding rings. 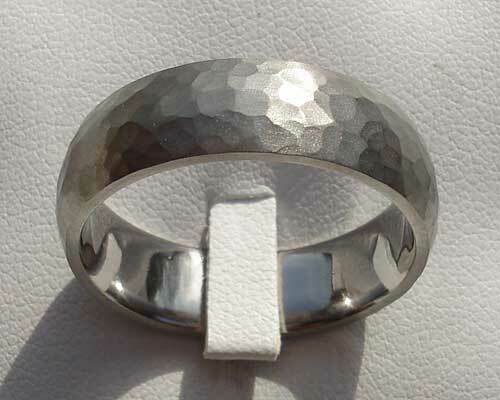 Here we have a domed profile titanium wedding ring with a hammered finish. It is available in different widths with a narrower one for women. You don't need to compromise on quality when it comes to choosing cheap wedding rings as our titanium wedding rings are all made in the UK to the highest standards and also come with an after sales customer care. Width(s) Available: 4mm - 12mm.